“It’s just a part of me.” That’s how Jamie Downes of Taumarunui (Te Ātihaunui-a-Papārangi, Ngāti Tūwharetoa) describes being a caregiver. Seeing Jamie in the context of his wider whānau, it’s no surprise that caregiving came naturally to him. Jamie comes from a loving family that gives back generously to its people and community. He grew up seeing his grandparents and parents being caregivers to tamariki and rangatahi. A similar goodwill and big heart for others was visible in Jamie from an early age. As well as being caregivers, Jamie’s parents also owned and operated a local dairy. Jamie became an official caregiver in 2016. He’s now using his years of rich experience to develop the Breakthrough Community Trust, an organisation that uses matauranga Māori and whanaungatanga-based programmes to support tamariki, and whānau. For Jamie, the root cause of many problems and challenges that young people face lies in a loss of identity. That’s why the Trust’s focus for change starts with tamariki and parents. “You can’t help young people without supporting their whānau. Most of the children we support want to be like their parents. They are their heroes, but they weren’t helped; enhancing their mana creates a ripple effect that will echo across multiple generations. The Trust supports many of the young people it works with to recognise that they can shape their own future - negatively or positively. Visualising their past as a strength, as a stepping stone out of a hole and into a place where identity and belonging can be enhanced through cultural connections and whakapapa. The Trust’s approach is having results for the whole whānau, it’s even helping koro and kuia to better connect, communicate and understand their mokopuna, says Jamie. While Jamie doesn’t see any short term fixes for the care system, partly due to intergenerational needs being left unmet, he does see an important role for the wider community in supporting rangatahi in care. 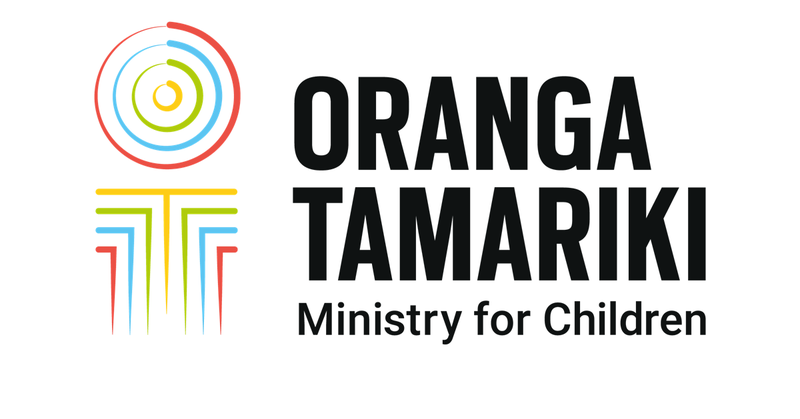 He believes the wider community can help our rangatahi by being open minded and culturally connected, especially as the majority of children in care are Māori.